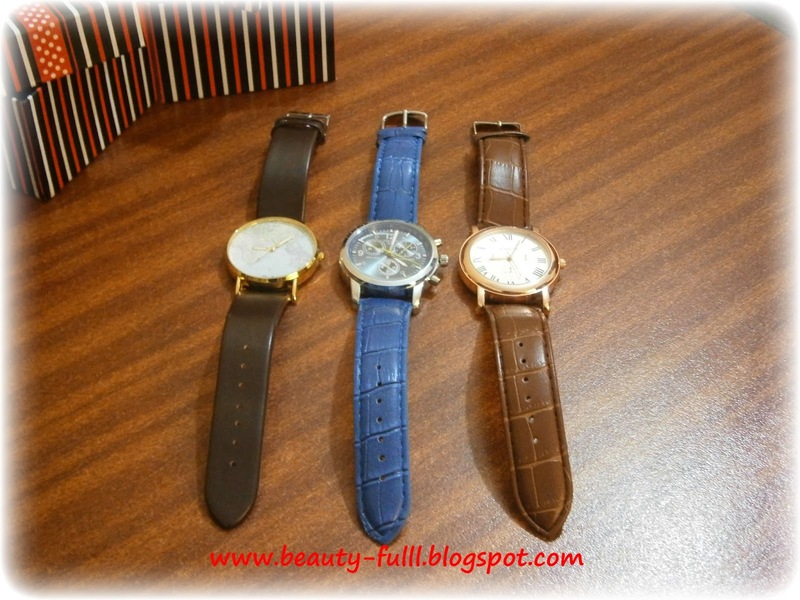 Today I will be showing you guys some new wrist watches that I recently got from the Born Pretty Store. 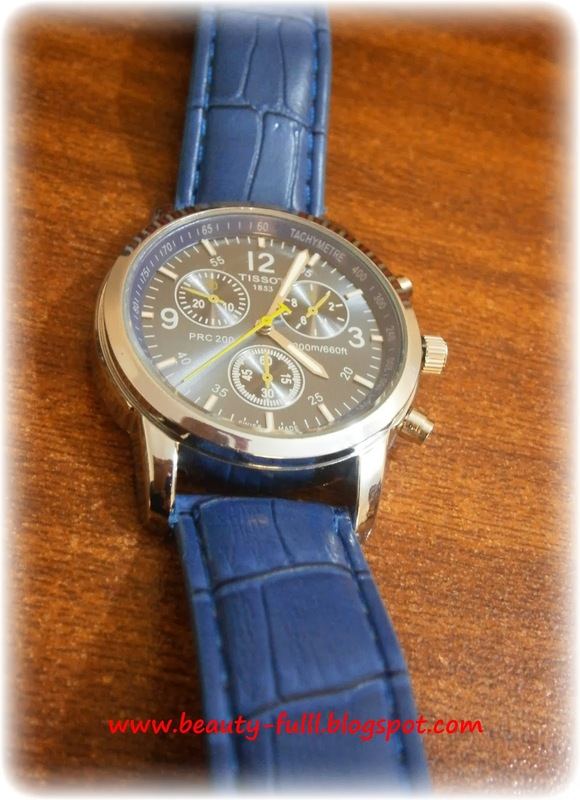 They have an amazing collection of wrist watches at their store which are affordable and of high quality too. 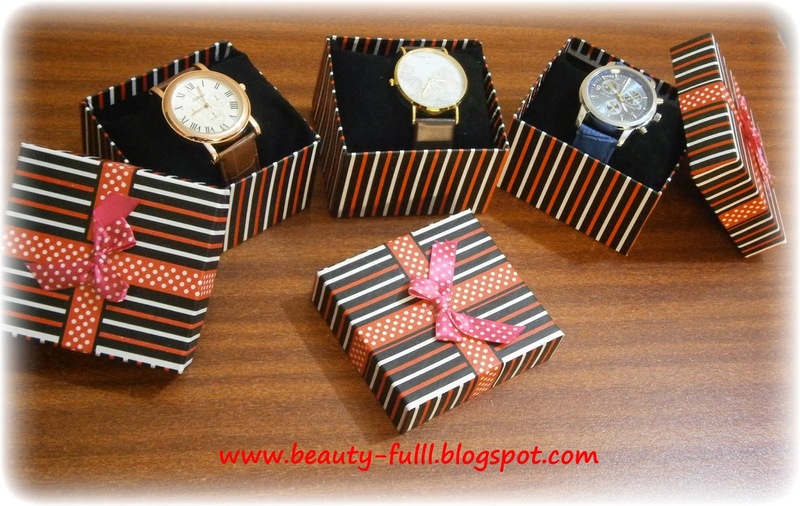 And the best thing about them is that they send the watches in beautiful boxes with bows attached on top. Here are the watches I got from them. 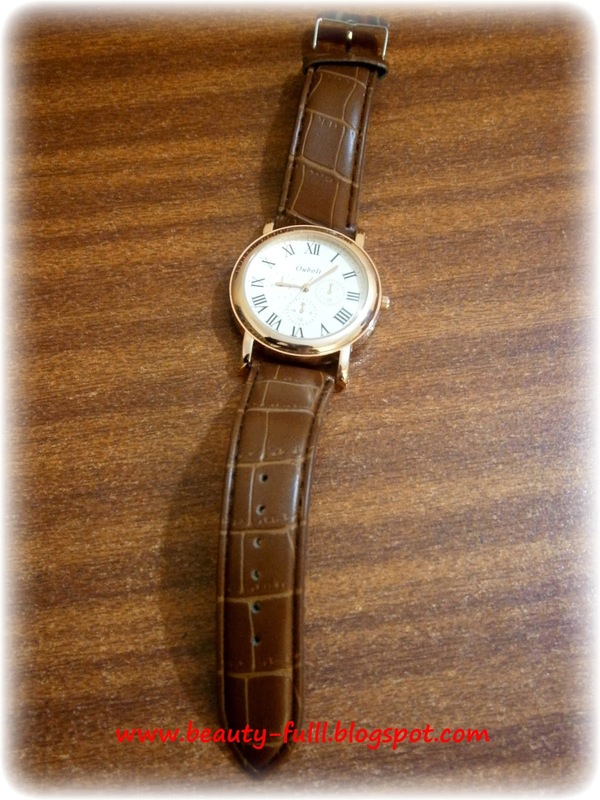 This wrist watch has a simple dark brown strap and the dial of this watch has a map displayed on it. This watch has a lovely pattern on its strap. 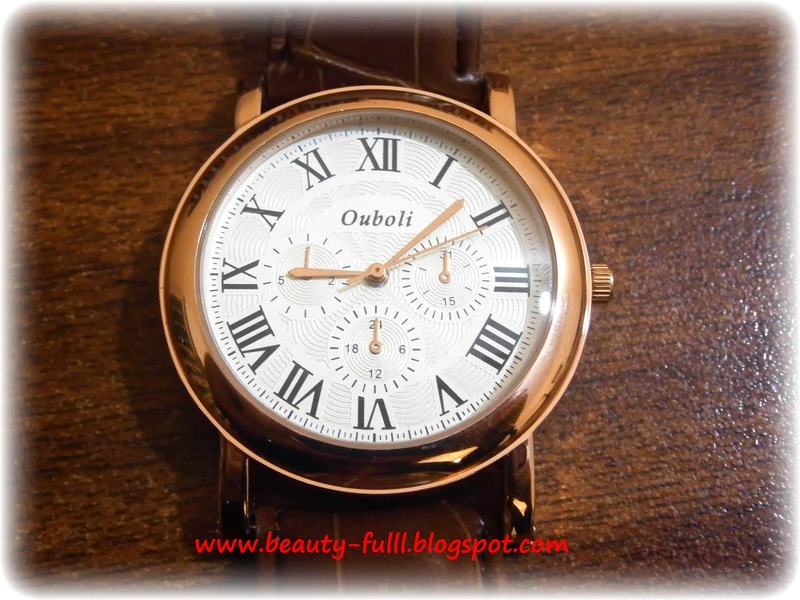 This watch has a vintage look and the numbering on its dial are written in Roman style too. If you are interested in buying any of these watches or any other product from their site, then you can always use my 10% OFF Code. 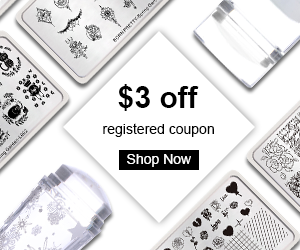 Don't forget to join my on-going giveaway sponsored by Banggood in which you can get a chance of winning a $30 voucher of their store. I have one watch from thi store I really love it! They all look lovely, especially The blue one! love the design of map!! is magical!! !...love it! 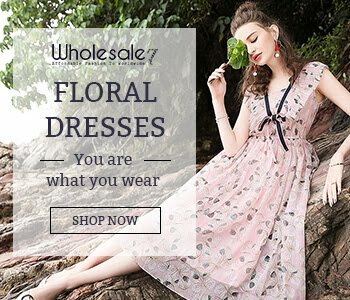 I was hesitating in buying watches on BornPrettyStore but they seem to be pretty nice ! I love the boxes, they are so cute ! 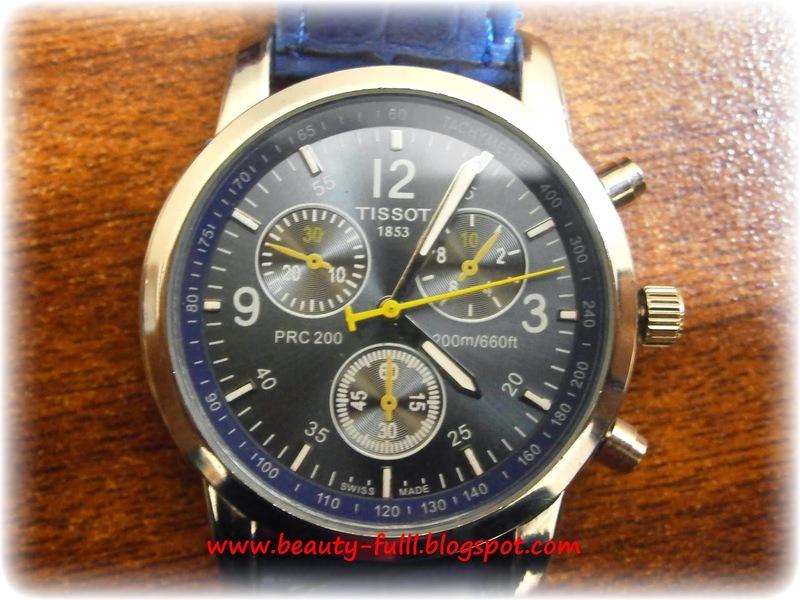 The Tissot watch is amazing! 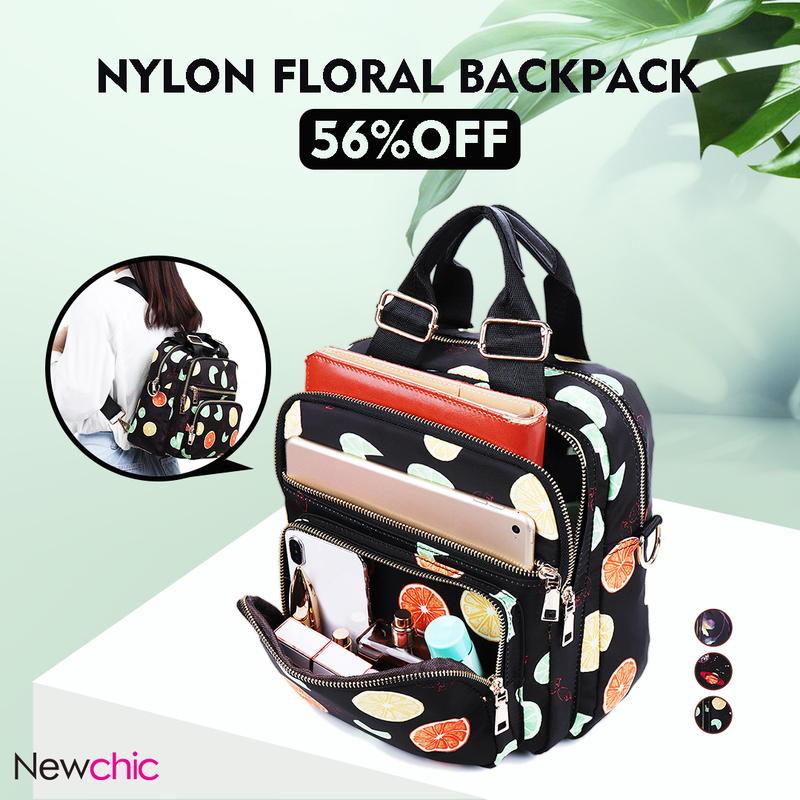 These are terrific pairs, one for every type of style and outfit. Have a great and productive week ahead! Love the watches! They are so classy and timeless. I'm loving the black one the most. I love the map in the background!! wow these watches are so pretty!! I really love the map one the most! omg i'd love to have the watches!!! they look so good. Really nice! 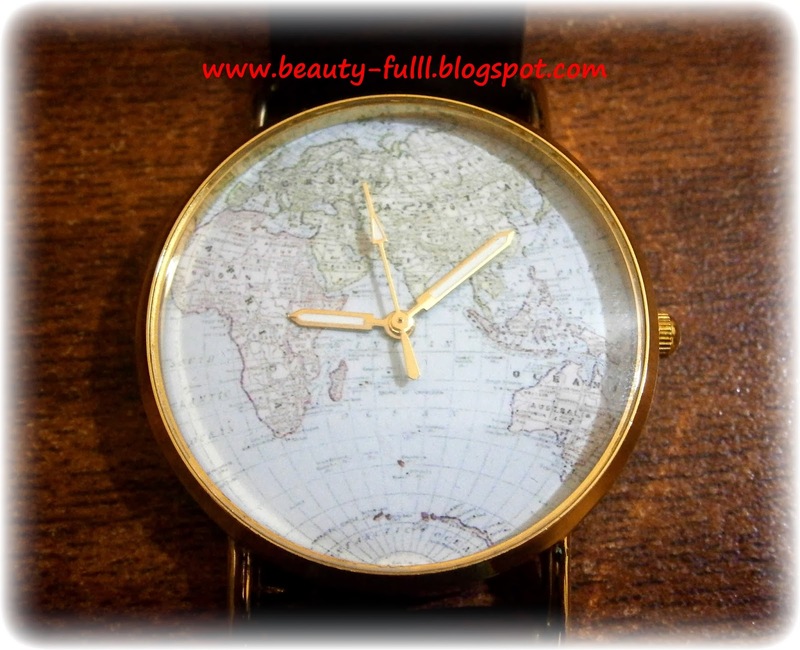 I liked the black one with the map of the world! 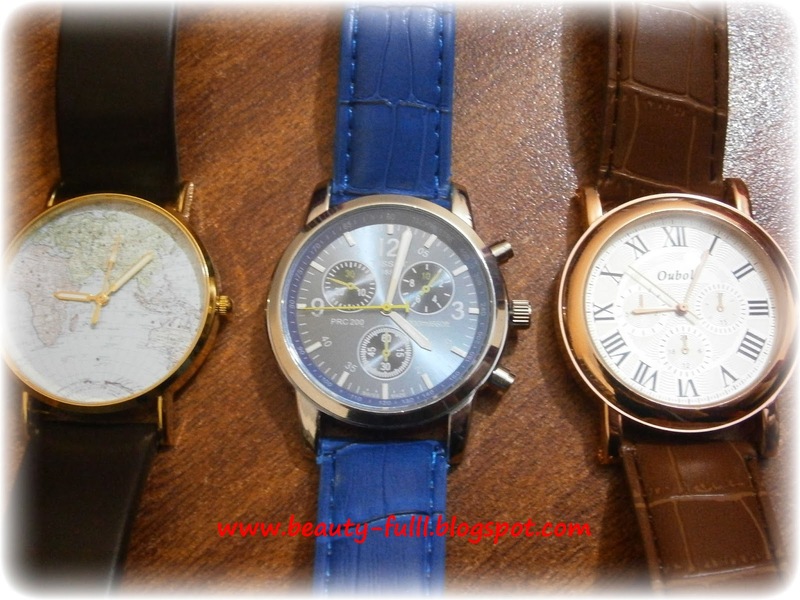 The watches are so manly! But I do like the blue one. the blue one is my favourite !! 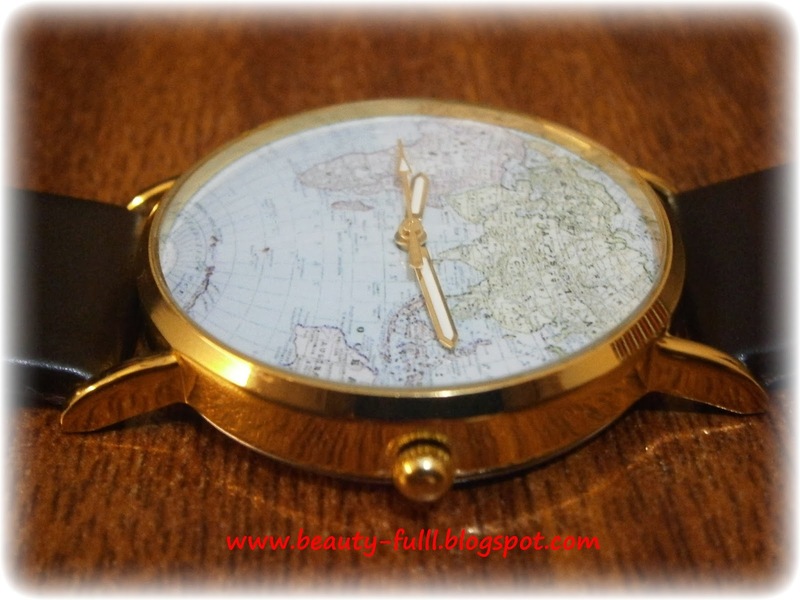 Very nice watches, I really like the map one. Thanks for sharing dear. These are so cute!! 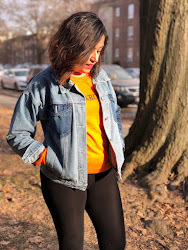 I had no idea that BornPretty sold watches! I am waiting for new post! Amazing watches and really cool prices!! 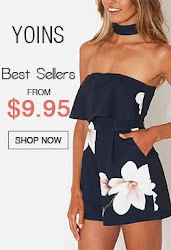 Such a steal!! Awesome purchases! !